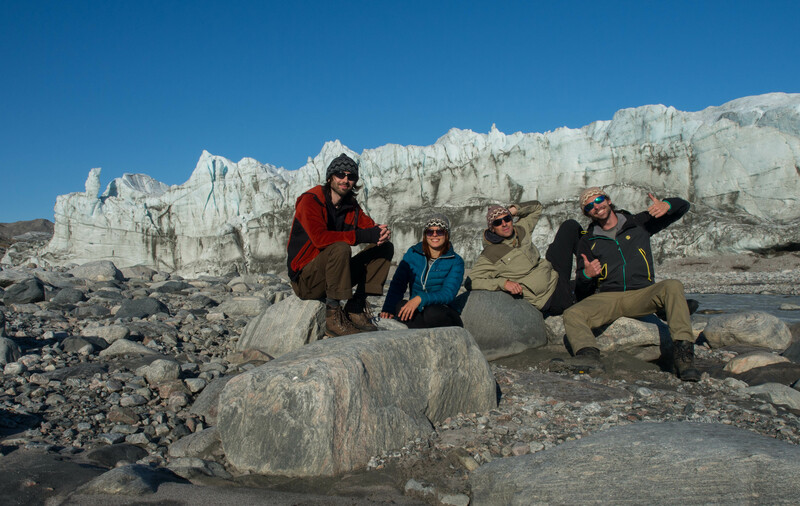 The Cryosphere Ecology group studies the interactions between organisms and their environment in cryospheric ecosystems such as snow, glacier ice, and glacial sediments. 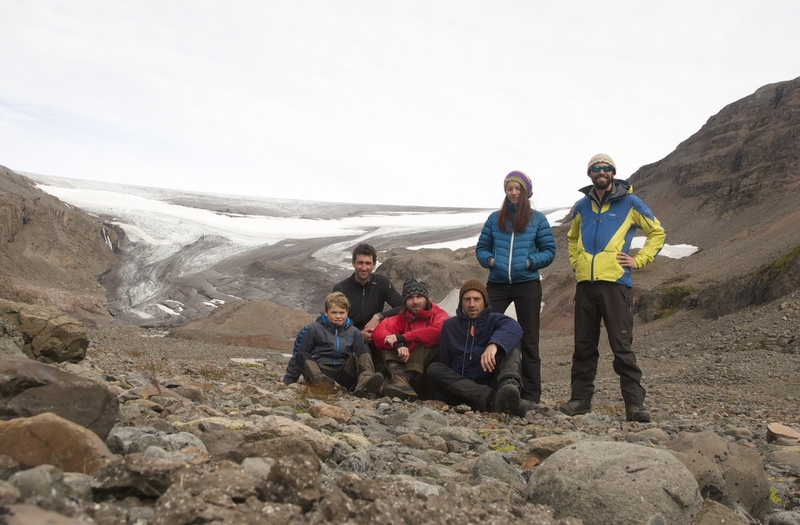 We combine field sampling and experiments, laboratory analysis, and computer modelling to address important questions about how the vast cryospheric ecosystems will change in the warming world. 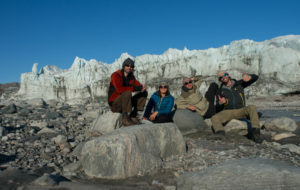 Our current research projects are focused on various aspects of cryosphere ecology, including carbon cycling at the surface and bed of the Greenland ice sheet, microbial community assembly in Arctic glacier-fed stream networks, and the phylogeny and evolutionary history of glacier ice algae. We are part of the Department of Ecology at the Faculty of Science, Charles University, Prague, Czechia. 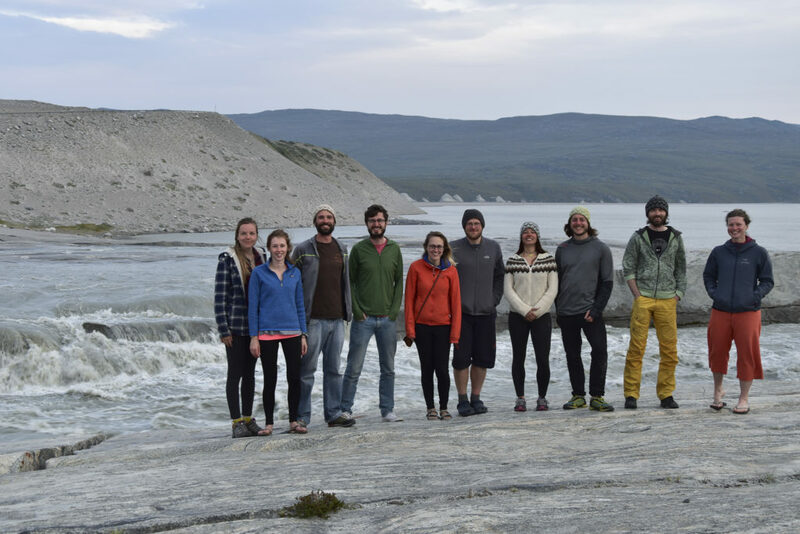 Team “WhatTheFlux2018?” in Kangerlussuaq, W Greenland. CryoEco members 1st (Marie), 3rd (Tyler), 7th (Petra) & 9th (Marek) from left.